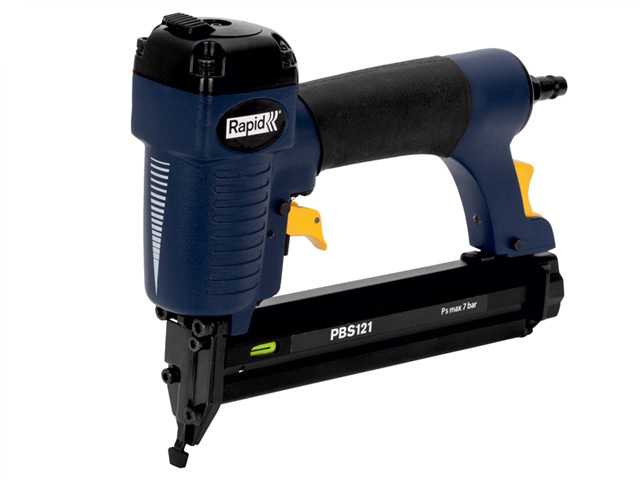 Nailers & Staple Guns now play an essential role in the carpenter's toolbox. 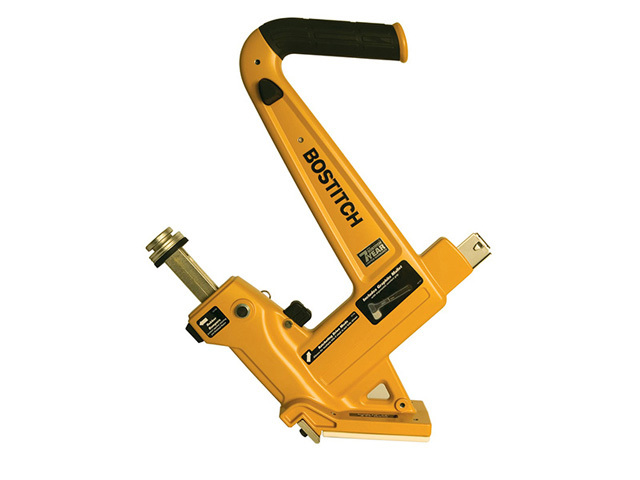 Their speed, accuracy and power increases productivity, making them a popular choice on work sites and in workshops. 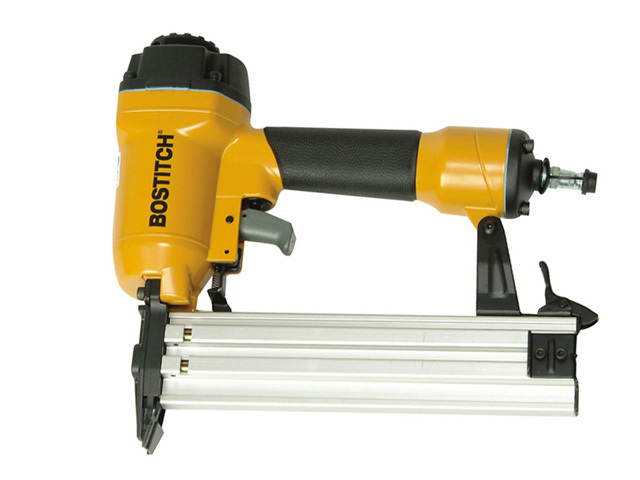 Ideal for tough repetitive jobs such as flooring, roofing and framing. 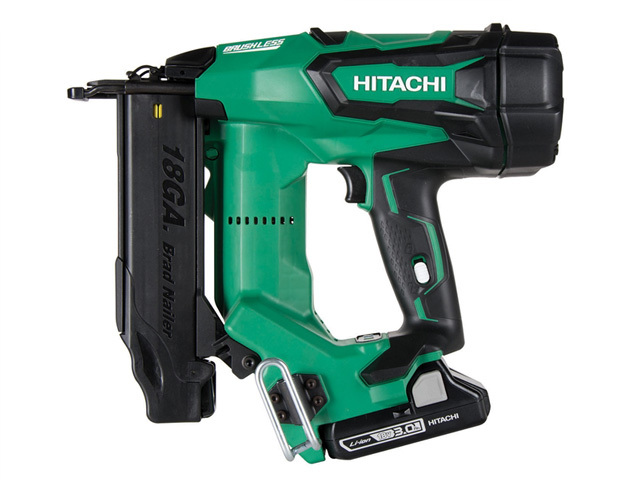 Choosing one of these takes the strain off the hand tool equivalent, now jobs can get done faster with more accuracy and control, than they ever were before. 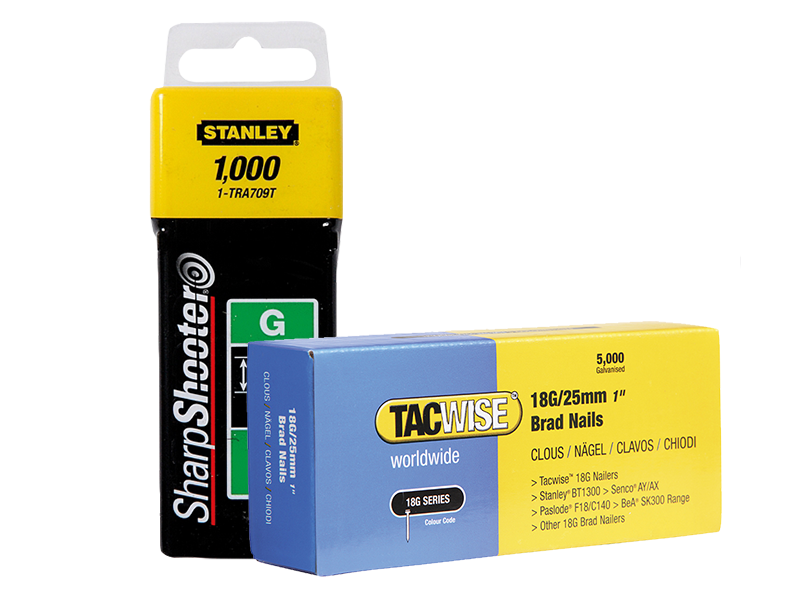 Within the range the size of nails and types of applications differ. 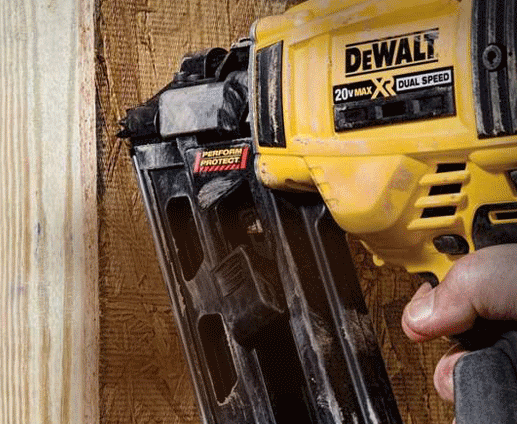 Our catalog expands across a wider choice of nail guns from 1st and 2nd fix framing, roofing, finish and flooring nailers to brad nailers and even staple guns. 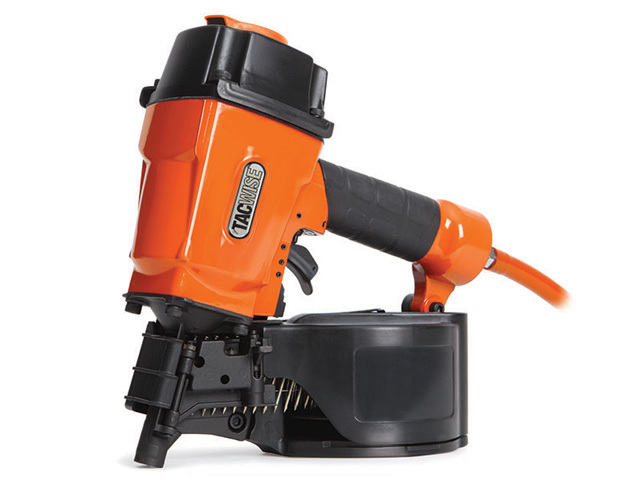 Power to these machine can vary from pneumatic air or gas, to an electric corded version and now even a cordless Lithium-Ion option. 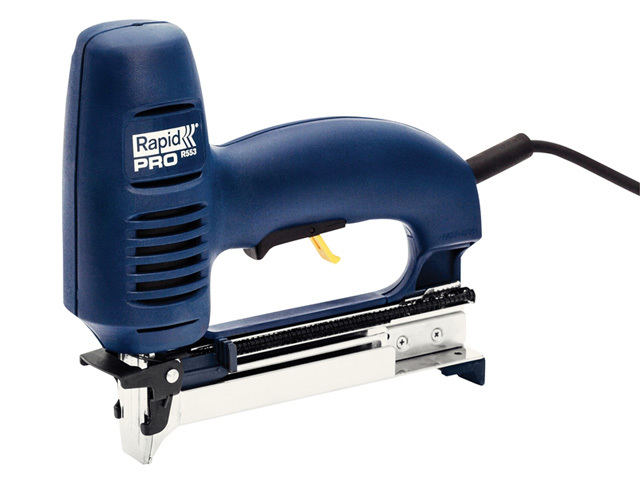 There are also specialist brands on the market who are considered experts in the field. 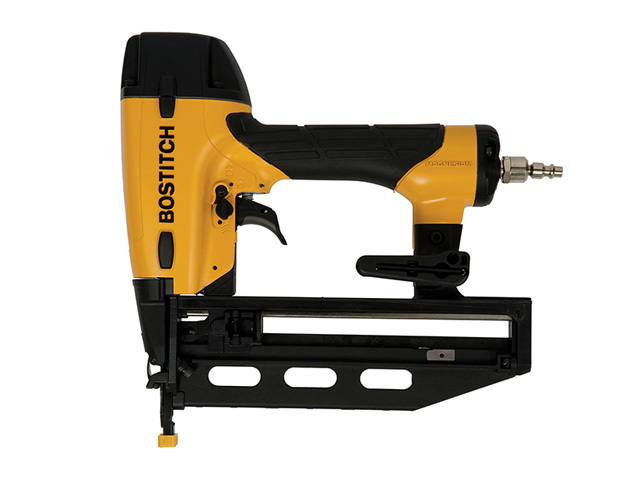 Bostitch, Paslode and Senco have a long history of building tough nailers. 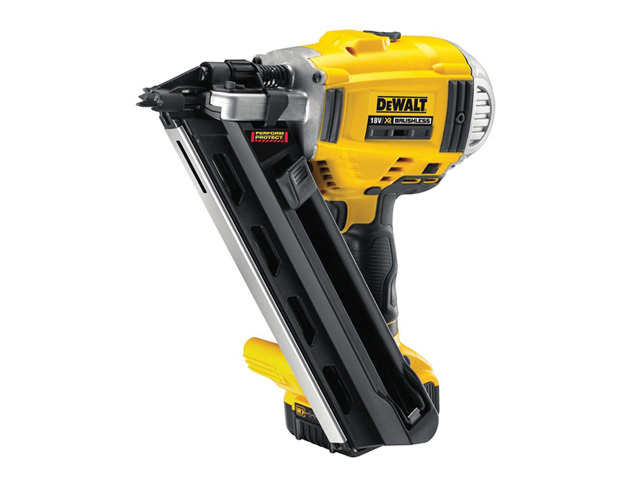 There are also DeWalt, Makita and Ryobi equivalents that may suit users who have previously invested in those brands.